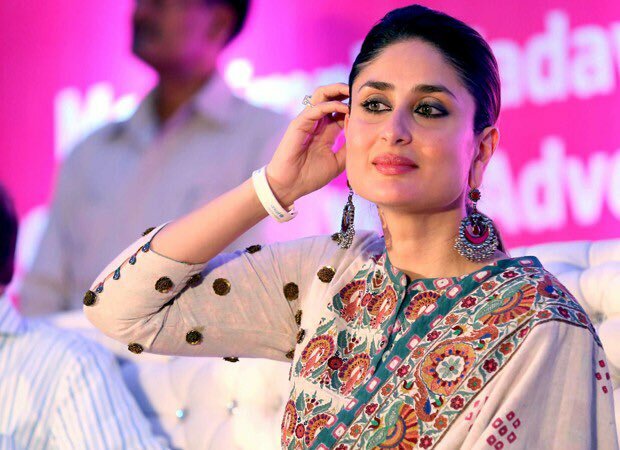 One of the most experienced actress of Bollywood, Kareena Kapoor has dismissed rumours about her pregnancy. One of the most experienced actress of Bollywood, Kareena Kapoor has dismissed rumours about her pregnancy. Biting her nails for the upcoming movie ‘Udta Punjab’ she also has to deal with rumours of her pregnancy that are flying about. Kareena Kapoor’s upcoming film Udta Punjab has been in news for the stringent attitude the CBFC has adopted for its certification. That and now these rumours? Bebo definitely has a lot on her plate!